"The mountains teach me to be at one with myself..."
The North Face Mountain Festival, an all-encompassing ode to the powerful magic the mountains can render, is a 3 day weekend of discovery and adventure where attendees can participate in a huge array of activities. 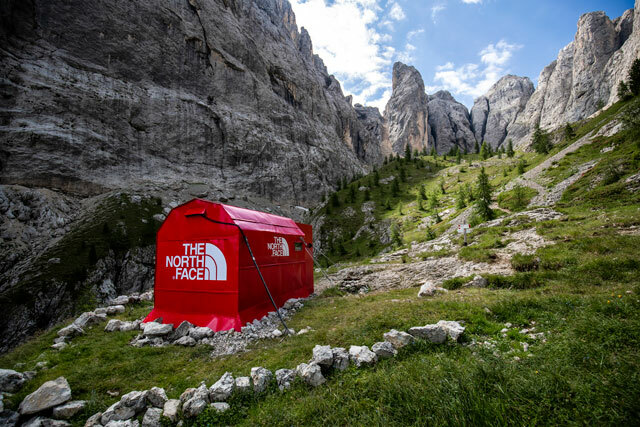 Exploring Trentino, whether on the outdoor climbing walls, hiking to summits, riding up it's awe-inspiring mountains or perhaps, flying off of them, nature is roaring at her most pure and wild here in the Italian Alps. Touching down at The Mountain Festival, I was suddenly happily shocked to discover, is attended by a number of the most illustrious of The North Face athletes. 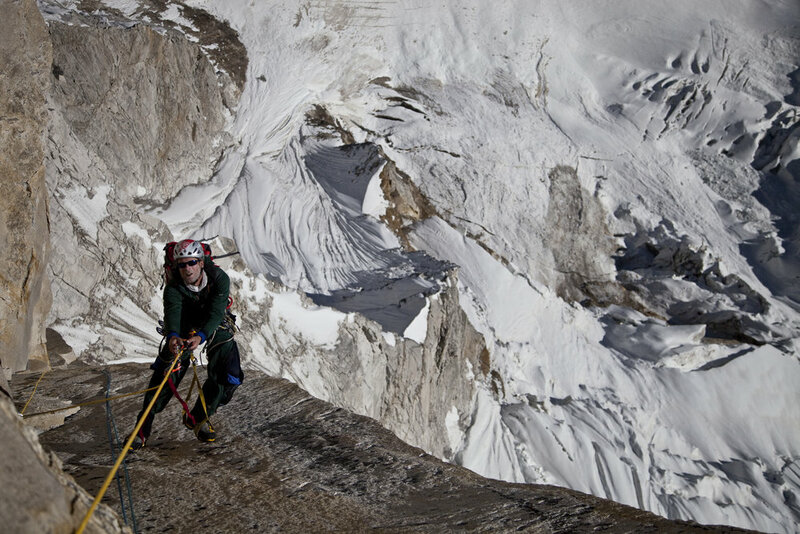 Climbing side by side some of the world's most accomplished, and as I discovered, down to earth athletes and explorers suddenly became normality. As I made the top of a climb, a whoop rang out by Caroline Ciavaldini, multiple World Cup Champion and holder of many first female ascents, snapping my picture, probably capturing a slightly shocked and in awe grin that one of the world's top climbers just cheered on my mini-ascent. The fact this became habitual over the course of the weekend, as we shared sweaty adventures, heart-racing activities, conversations around crackling camp-fires and warm, human moments, reinforced the simple purity of how playing in nature creates such honest connection. Climbing with the rich fragrance of thick forrest, fat drops of rain falling on warm skin and straining finger tips, working legs and beaded foreheads driving up the mountain and bike to waterfalls, hiking through the heady squish of dark soil to the summit, how the heart opens with a raw simplicity in the great wilds of our planet. 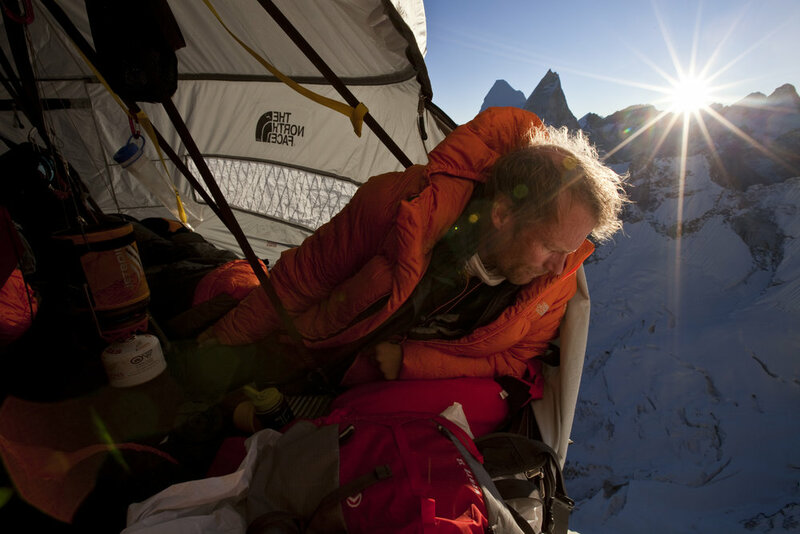 Conrad Anker is a name which needs little introduction. 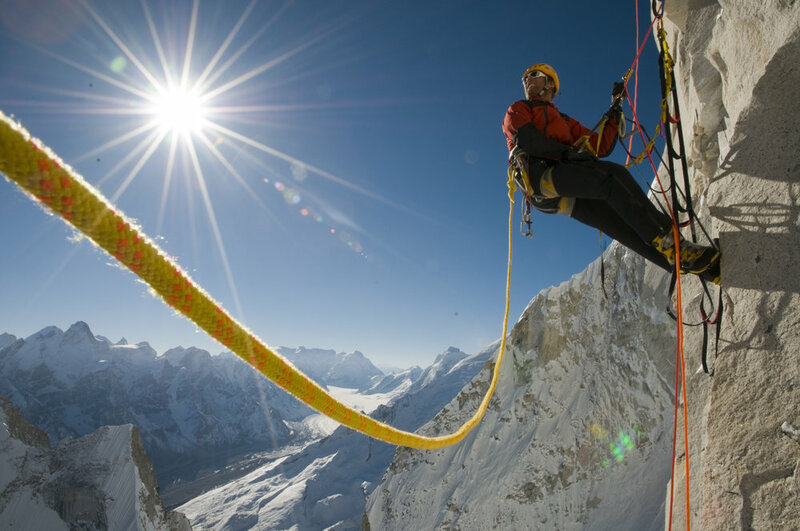 The highly revered climber and mountaineer has more a dozen iconic first ascents including the infamous Meru Peak with fellow climbers Jimmy Chin and Renan Ozturk under his incredibly endearing and jovial belt. 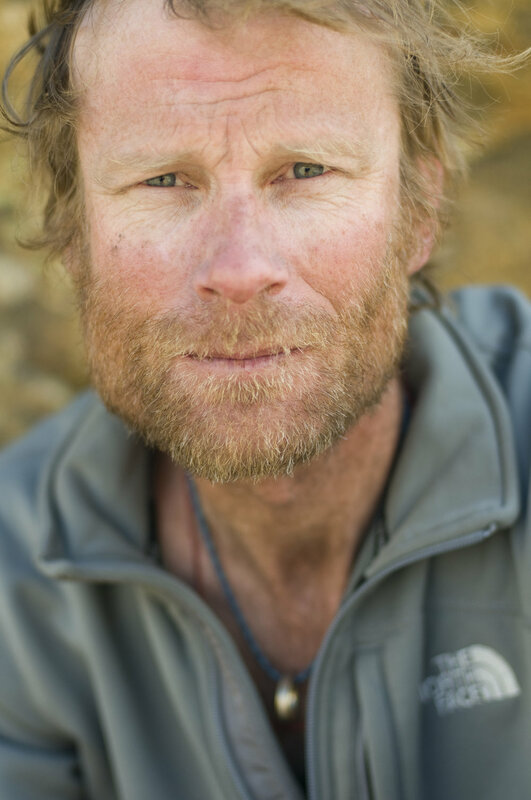 Having spent time with Conrad, one of our planet's greatest explorer's ever, sharing simple stories of life's pleasures in the Great Outdoors, I fired a few questions at this astounding man on his love affair with the outdoors and exploration. WHAT KEEPS YOUR EMBERS BURNING TO KEEP EXPLORING? "My embers are fed by the winds of adventure. Fire needs oxygen and wind brings oxygen. Trick is to always keep the embers with a bit of heat and flame. The embers are fed from the previous exploration. Perhaps this is why one needs to keep them well tended. One good journey begets the next one." WHAT ARE SOME OF THE SIMPLE PLEASURES YOUR JOB CONTINUES TO BRING YOU? "While in wild places, the simple joy of sunrise is always the ideal start to the day. A sip of water when parched is just the right amount of nourishment to keep going. A snack as the sun sets and the comfy confines of a tent all bring it together. From a professional time motivating people with kindness is about as good and simple as it gets. While some extol the human emotion of acquisition & material things - it is the interpersonal emotions that make me smile. When you help some one, unexpectedly or with genuine intent you have created goodness. This is the simple pleasure." WHICH RECENT ADVENTURES HAVE BROUGHT YOU THE BIGGEST SMILES? "In December of 2017 we were in a climbing expedition to Queen Maud Land Antarctica. The powerful nature of sky, ice and rock is the ideal setting for an adventure. During the austral summer it is light 24 hours. How this affects your internal clock is unique. One seems to have more energy...". FOR PEOPLE WHO HAVE NEVER CLIMBED BEFORE, WHY SHOULD THEY GIVE IT A GO? "Climbing is an ideal an activity. It builds strength, bone density, increases flexibility and helps with mental acuity. The people one is with are a great community. The act of belaying is an international language built on trust and communication." Alex Honnold's Jacket, up for grabs.